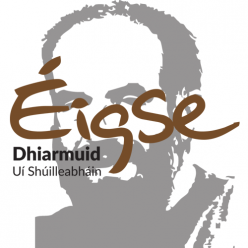 Féile Amhránaíochta & Ceoil i gcuimhne Dhiarmuid Uí Shúilleabháin a reáchtáiltar gach bliain i Cúil Aodha and Baile Bhuirne, Gaeltacht Mhúscraí, Co. Chorcaí. 6 h-uaireanta a’ chloig amhranaiochta le h-airgead a bhailiu do sceim Aisling Geal. 6 hours of non-stop singing to raise funds for the Aisling Geal scheme. Singers welcome.